GoPro owners out there might be pleased to learn that today GoPro has launched their camera companion application on to Android, announcing that it is now available to download from the Google Play Store for free. 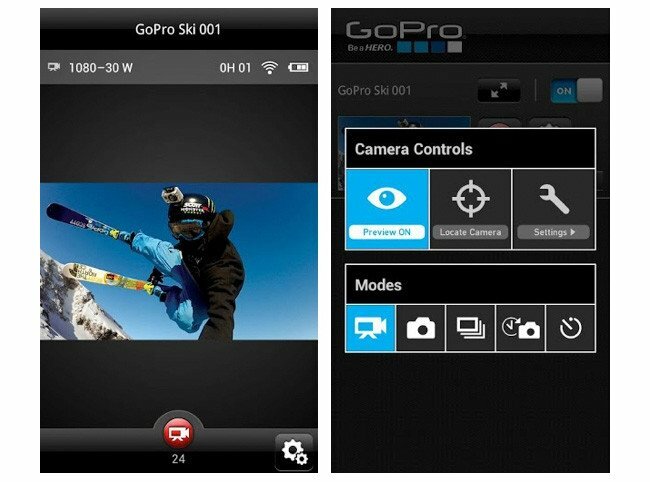 The new GoPro Camera application has been designed for Android devices running Google’s Android 4.0 Ice Cream Sandwich (ICS) operating system or later and provides easy to use remote controls for your Go Pro camera. 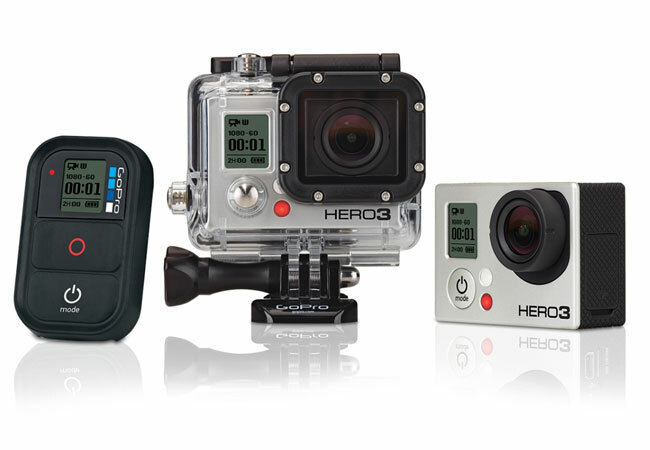 Download the new GoPro Android App from the Google Play store now for free to use with your GoPro camera.